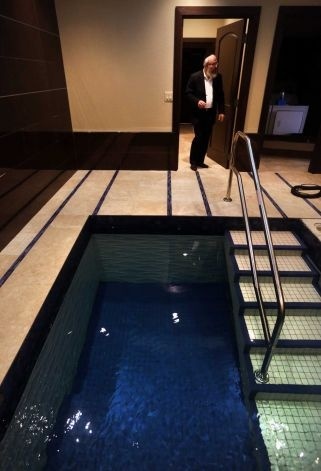 Welcome to the new Chabad Community Mikvah. This state-of-the-art, modern Mikvah was dedicated in 2013 and is available for use by appointment. From its sleak and tasteful decor, magnificent design to its serene ambiance, we hope your visit to our Mikvah will be a beautiful, uplifiting and spritual experience. For thousands of years, Jewish marriages have been strengthened through the sanctity and holiness inherent in Taharat Hamishpacha – the practice of Family Purity, of which immersion in a Mikvah is an integral part. Help us complete our Mikvah and pay our bills. 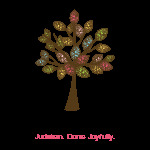 Donate online by clicking here. Thank You! 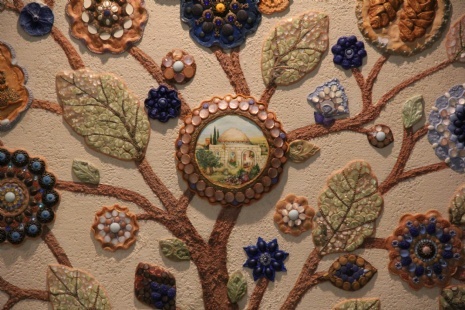 Our Mikvah is graced with a custom mural of "Tree of Life" by the world famous artist Michoel Muchnik. Schedule your tour to see this custom one of a kind exquisite masterpiece.